Dr. Luis Manuel Tumialán has helped numerous people in and around Phoenix who suffer from serious neck and back pain. He offers state-of-the-art surgical treatment to restore mobility and help people experience a renewed sense of wellness. While the exact nature of the neck, back, or spine surgery you undergo is customized to your situation, there are certain commonalities about all these kinds of procedures and the best ways for patients to recover. 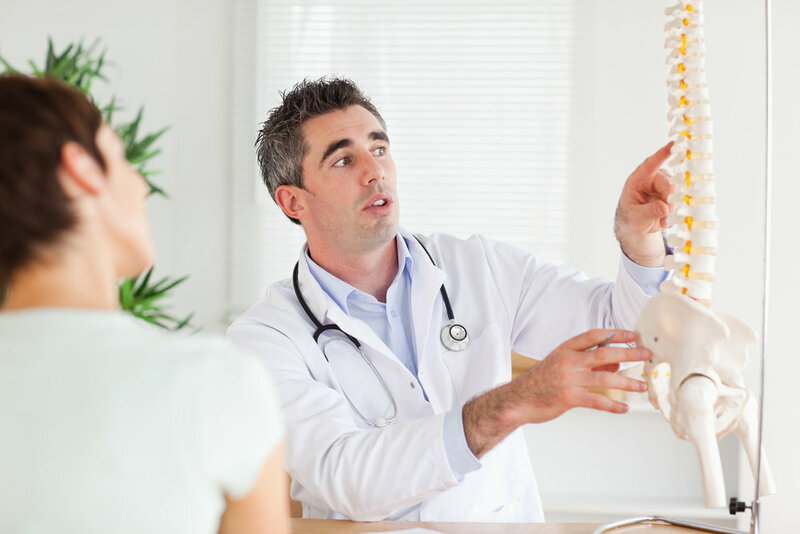 You will receive detailed post-operative instructions about your spine surgery during the consultation process, but let's cover some of the basics. Pain comes with the territory whenever a person undergoes surgery. That's why spine surgeons recommend a number of measures to help address pain and discomfort after surgery has been performed. Be sure to take any prescribed pain relievers or any recommended over-the-counter pain relievers as directed. Both ice packs and heat play an important role in pain relief and proper recovery. In the first 48 to 72 hours, the use of ice packs can help alleviate a lot of the pain you may feel. You may also want to consider applying moist heat to the area to improve blood flow, reduce stiffness, and promote healing. You'll generally have some instructions about ideal sleep positions after your surgery. For surgeries done on the lower back, it's typically a good idea to lay face up, elevate your upper back, neck, and shoulders with pillows, or to have a pillow placed under the backs of your knees. This will help ease stress on the back while resting. While strenuous physical activities should be avoided, it's a good idea to be moving so you can improve circulation. Try to avoid sitting in one place for too long or lying down too long. You should stretch as recommended by your surgeon when possible to alleviate stiffness. When you have undergone back surgery, certain everyday tasks may be more difficult to accomplish. This is why certain items may make your daily life easier as you recover. For instance, a toilet riser may help a patient get on and off the toilet. A grabber claw can also help when dealing with items that are high up or on the ground. Slip-on shoes can avoid the discomfort of bending over to tie your shoes. Also consider having some prepared meals (delivered or purchased) to avoid strain and fatigue from food preparation. Drinking and smoking will have a negative impact on your healing time, and they can also make you more susceptible to serious complications. Be sure to avoid both tobacco products and alcoholic beverages until your surgeon advises you otherwise. Cutting back on both in the long run isn't a bad idea. To learn more about spine surgery and how we can help you achieve optimal health, wellness, and mobility, be sure to contact our advanced spine surgery center today. Dr. Luis Manuel Tumialán is here to help you get back to normal.